Company Faprosid can produce a wide selection of square hot tops, from smaller dimensions, from 1.500 kg up to 7.000 kg with max measures of the side of 700 mm destined to the rolling, up to bigger dimensions. 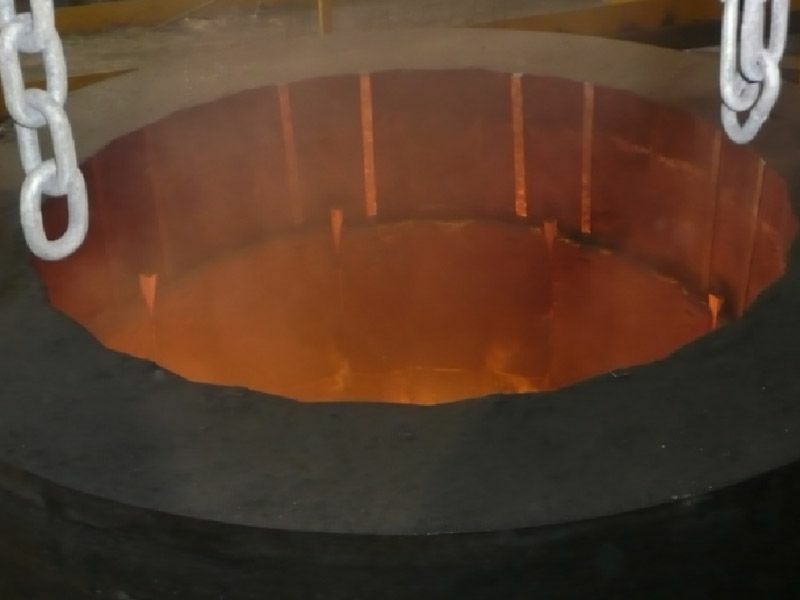 Usually a square hot top can be used for ingots up to 25.000 kg with a side of 1.500 mm, these types are merely destined to forging. 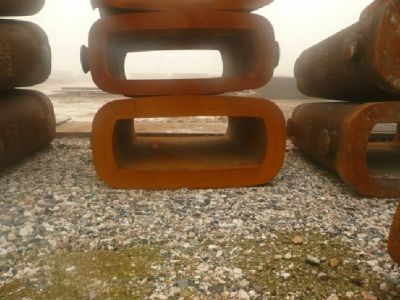 The squares of big dimensions are more and more getting a foothold and they often replace the traditional polygonals because they have the advantage of a better performance. 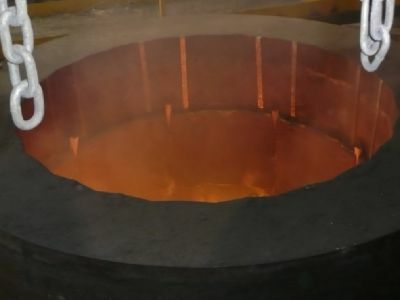 The transit to the forge then is simplified because the starting is a square and there’s no a significant difference from the point of view of the internal health. 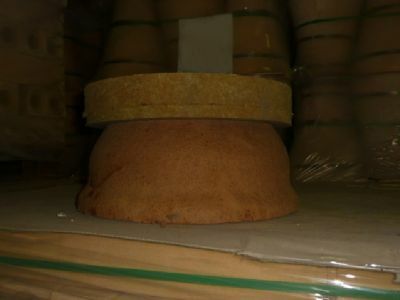 The squares for rolling can have also the shape known as “A”, but only where there’s an appropriate ratio of reduction. These improve the results, simplify the rolling and the stripping. 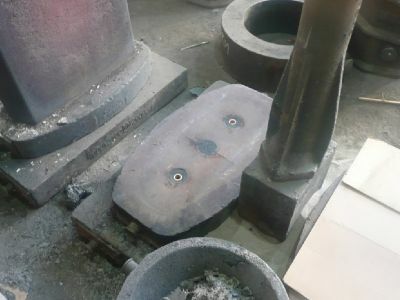 Another important thing is the possibility to cast plates of 6/8 ingots which allow a better quality of the results thanks to different factors. These ingots range includes a wide selection of shapes, from 2.000 kg up to 160.000 kg having 8 or 16 sides with a taper often highly marked. 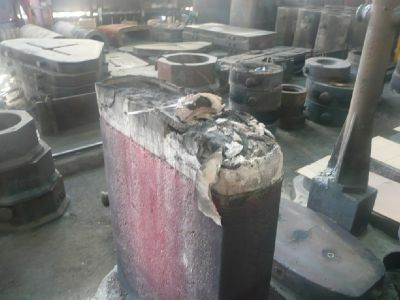 They have the characteristic of having a round hot top holder, which nearly always matches with the circle pictured from the ingot mould shape. The heights vary a lot from different producers, obviously the users prefer those of smaller dimensions with the same results in terms of quality. This kind of ingot is used in the forge for full solid body where the requisites are particularly restrictive. 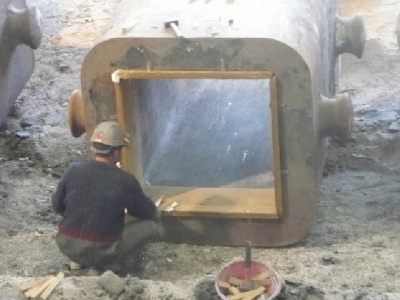 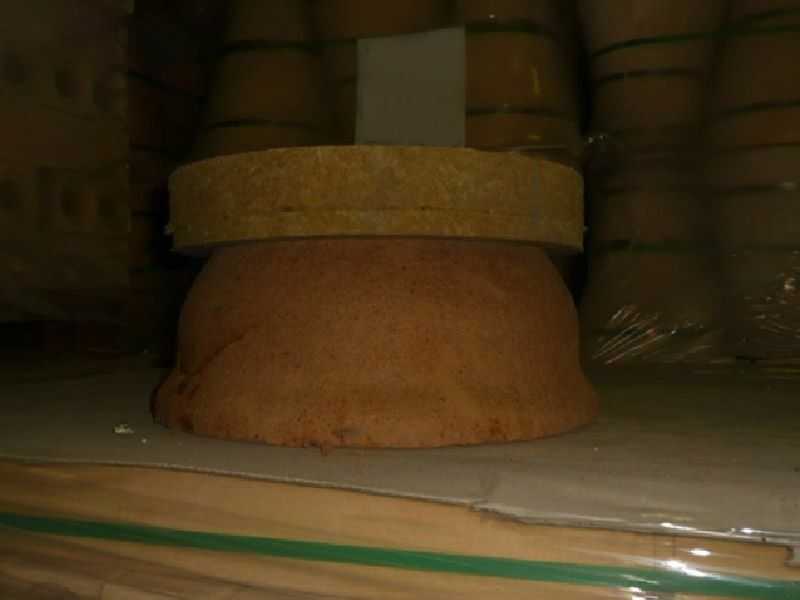 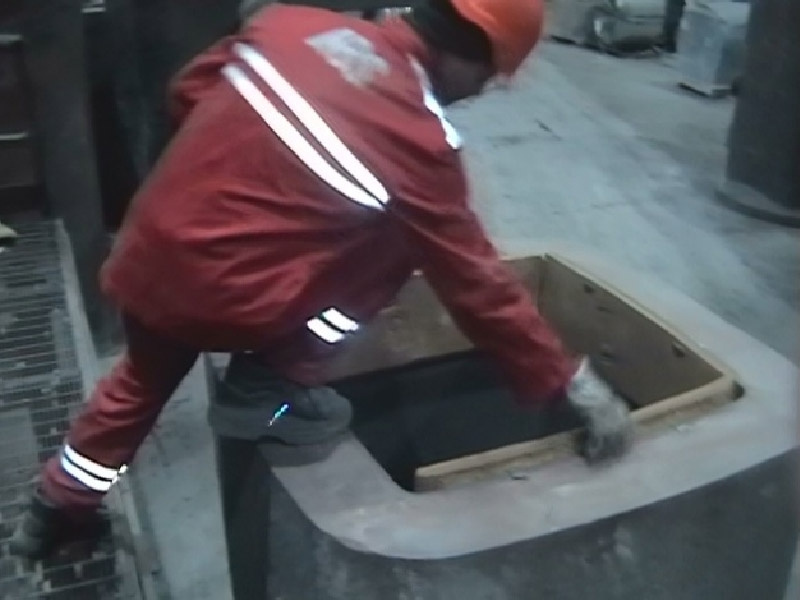 In general the ingot moulds have 24 sides and can have a diameter up to 2.500 mm with an ingot weight up to 200.000 kg. 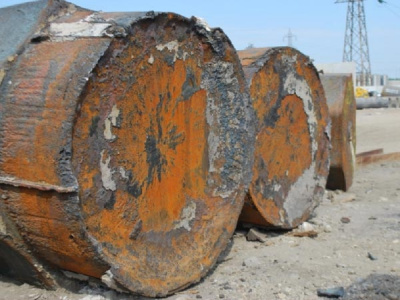 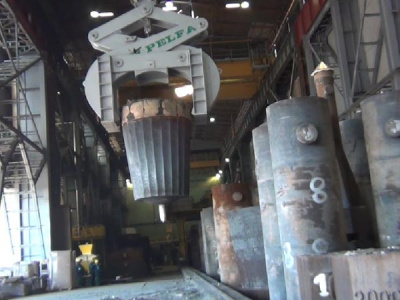 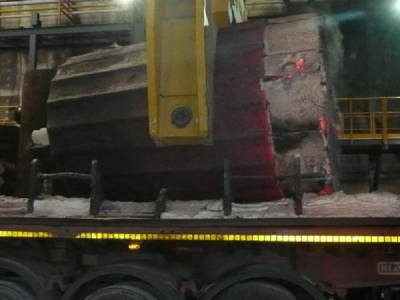 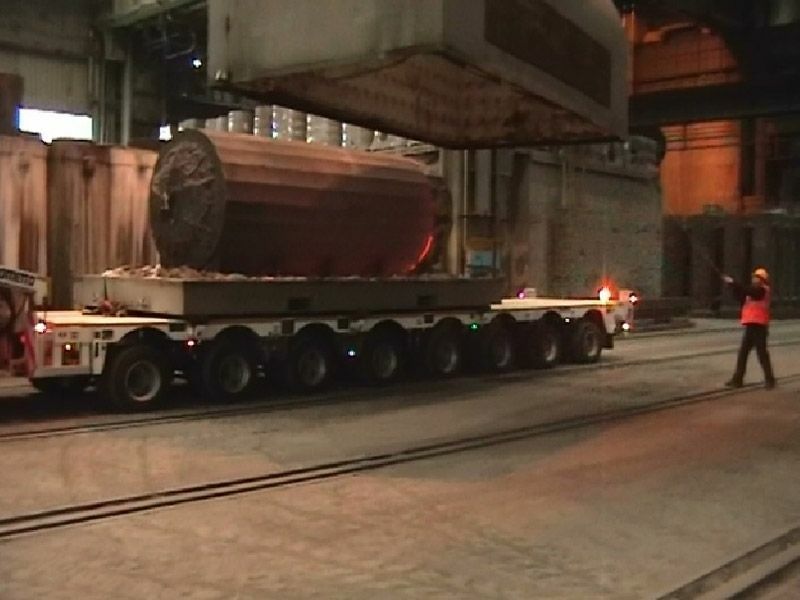 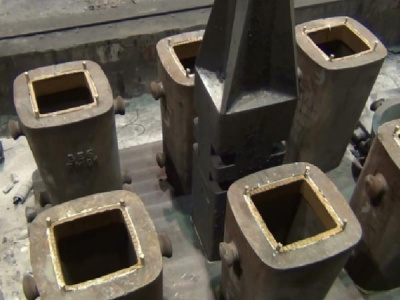 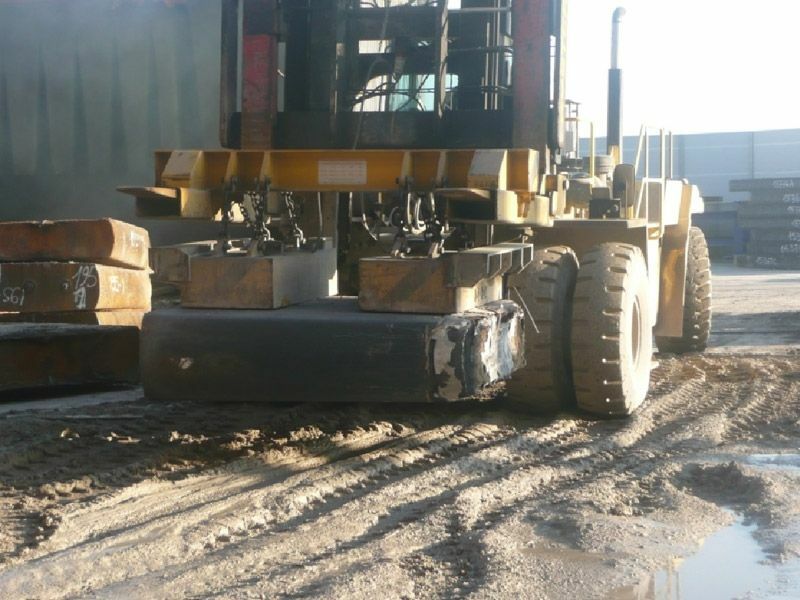 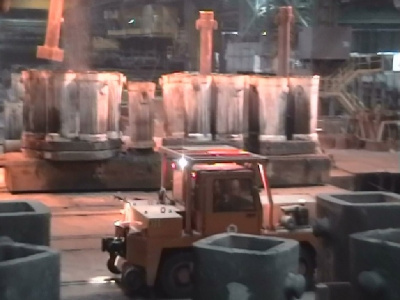 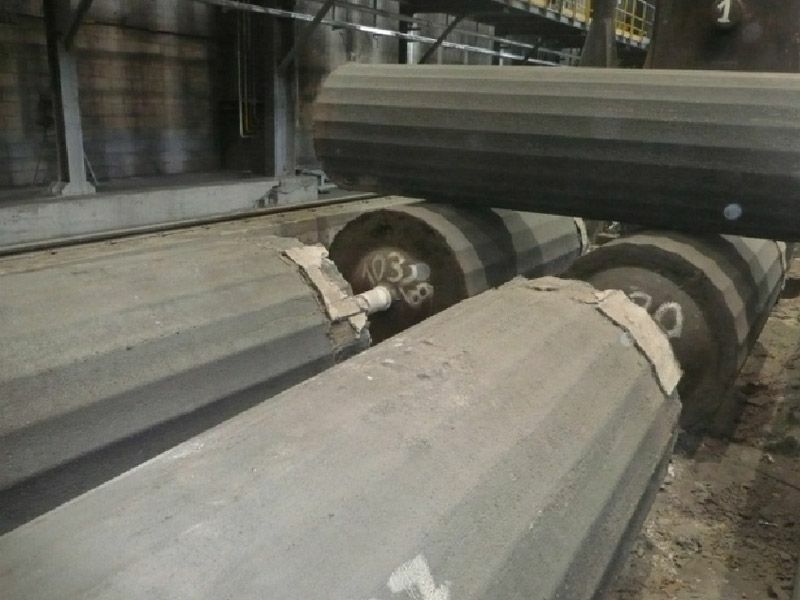 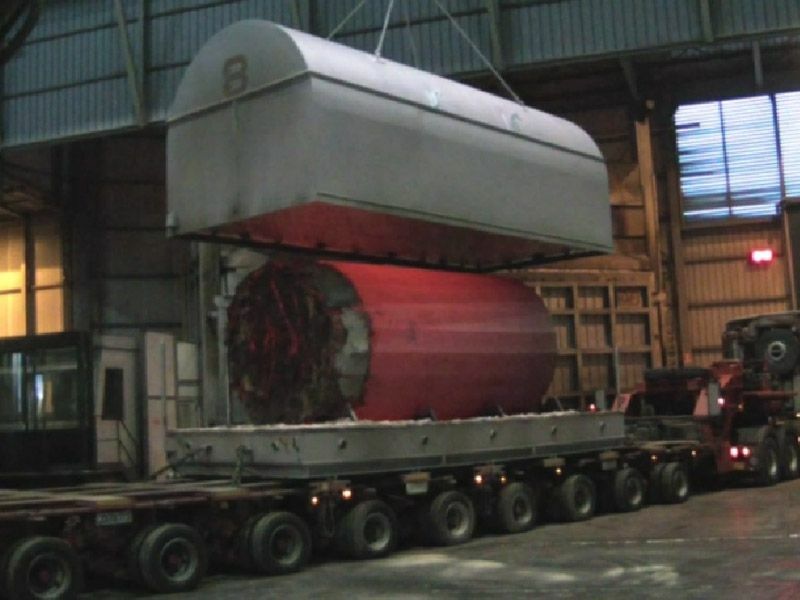 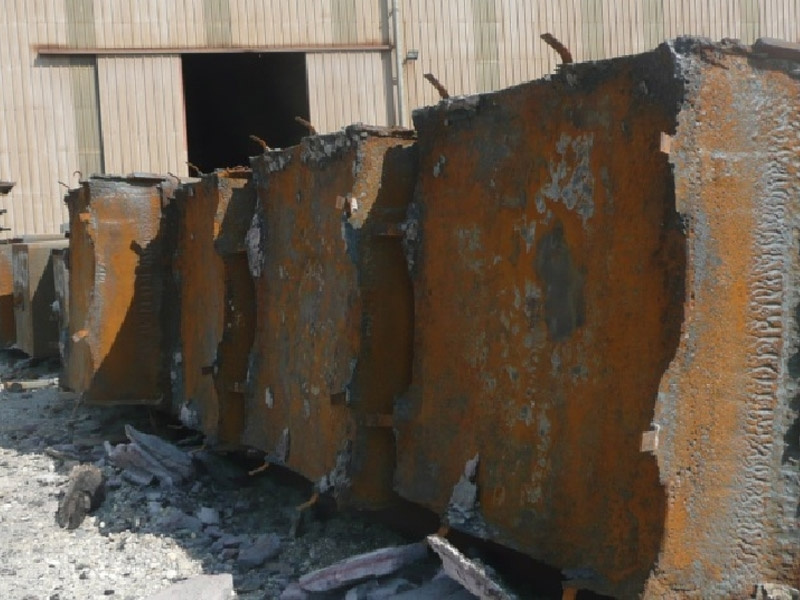 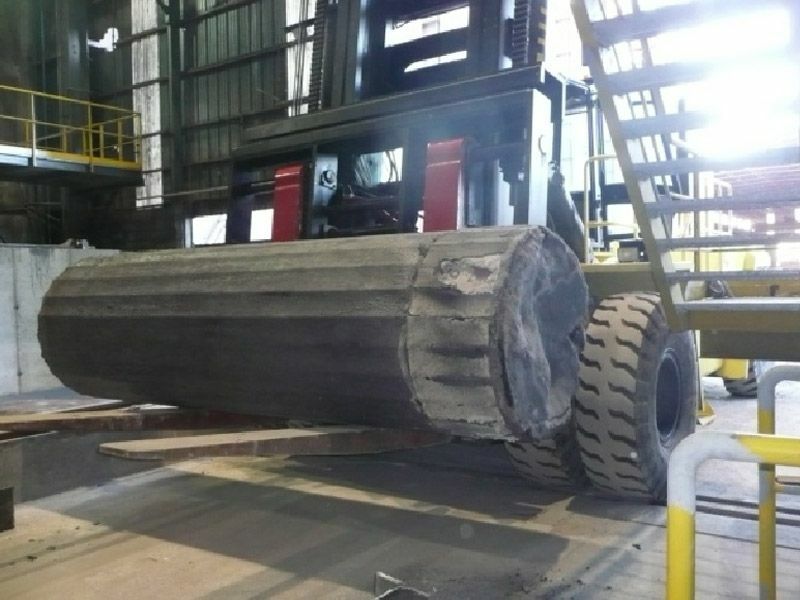 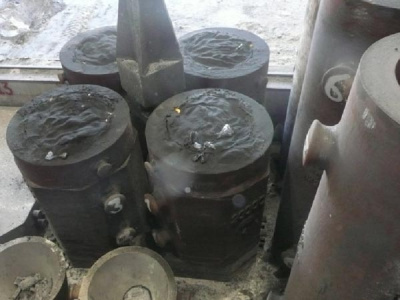 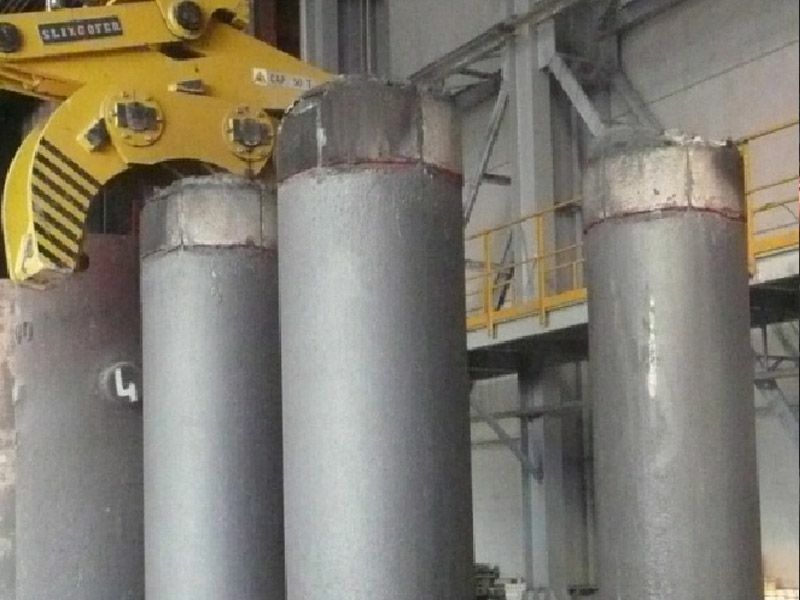 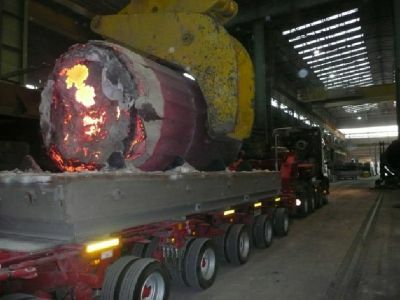 We can say that the limits in terms of weight and dimensions of these ingots are connected with the limit of the plants and of the handling equipment. 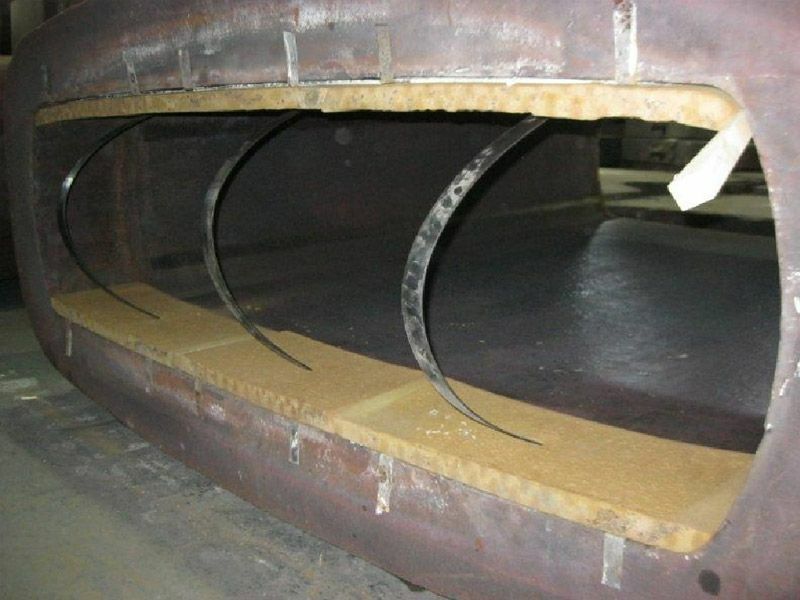 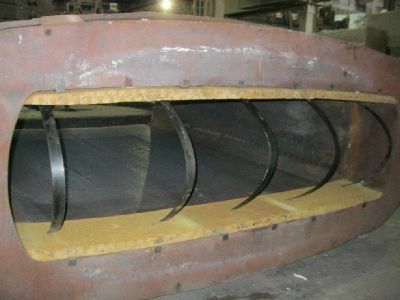 These are used usually for the production of empty body, generally for big rings. 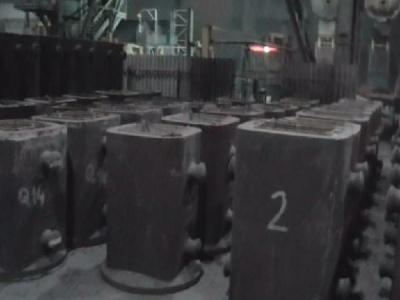 A peculiarity of these ingots is that they’re not leaving to cool, they’re sent to the user when they’re still hot in order to save money on the consecutive heating but most of all in order to avoid any breaking during the cooling down. 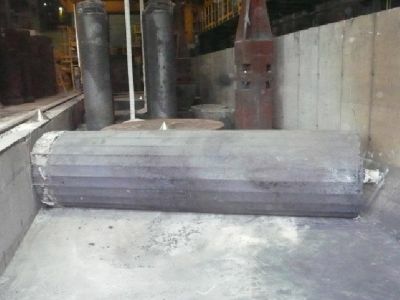 This kind of ingot is usually used for the production of empty body, as rings or flangies. 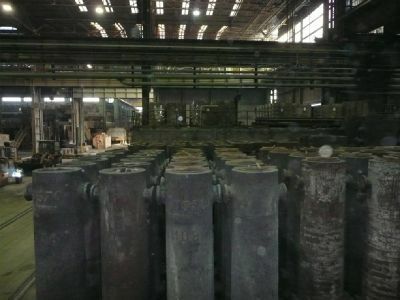 In the last years the trend was to produce ingots more and more bigger, as per the diameter and the length. 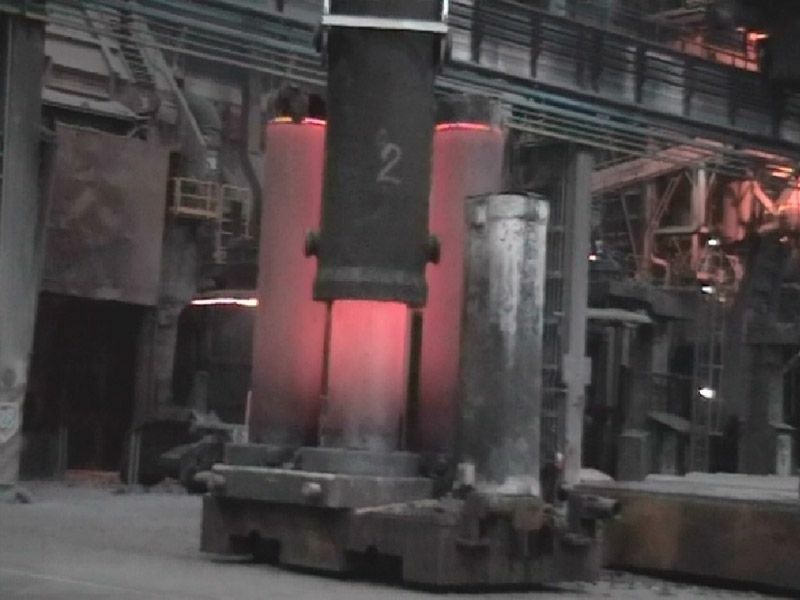 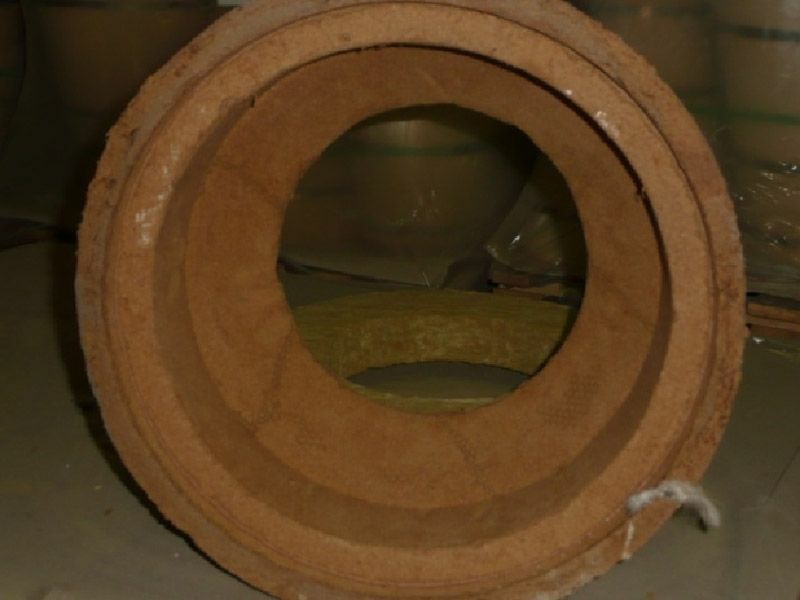 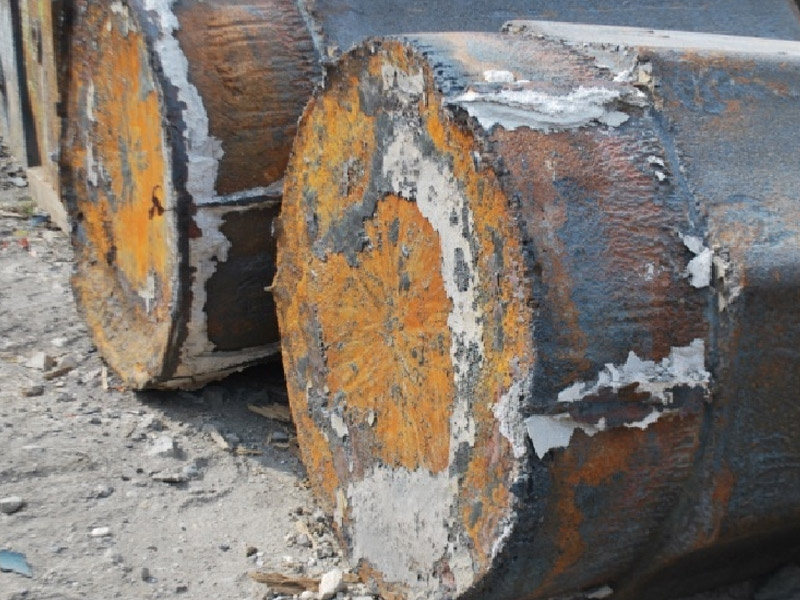 At the moment in other European countries producing round ingots having diameters until 1.500 mm has become a standard, with lengths that can easily reach 5.000/6.000 mm. 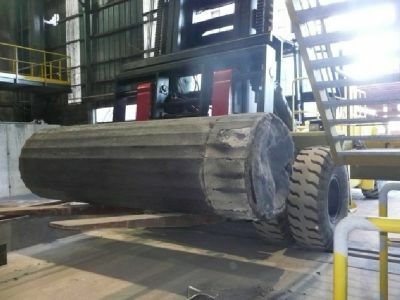 The achievable weight for a round is 80.000 kg. 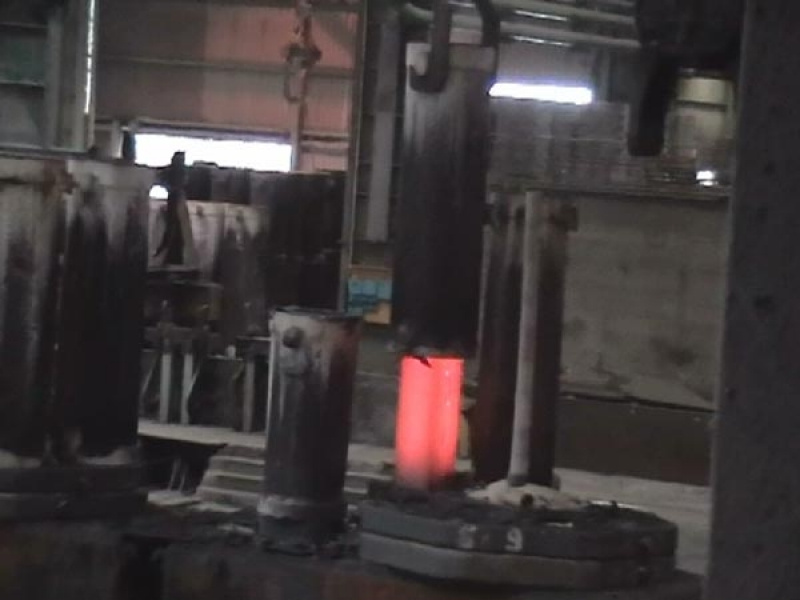 The ingot mould used to realize these ingots is normally straight with open bottom, as very often Customers requires to cast ingots which have a different weight compared to the one obtained filling the ingot mould completely. 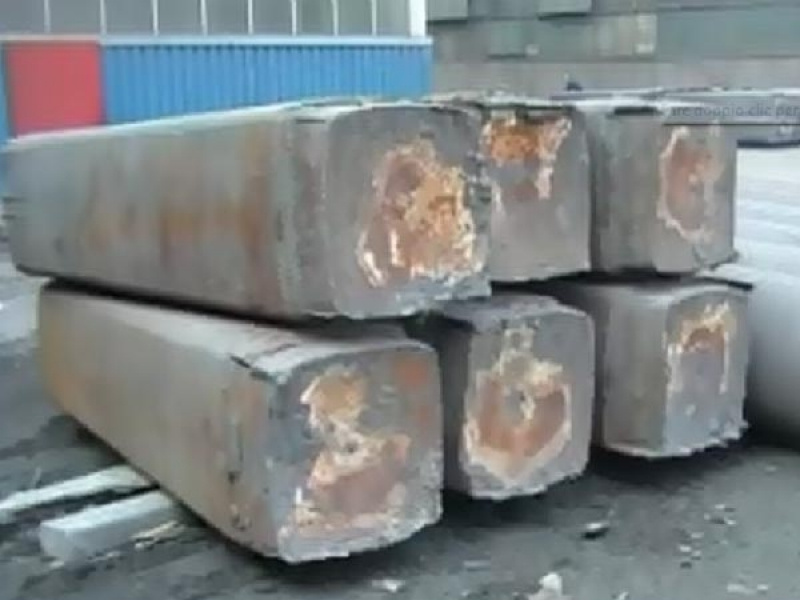 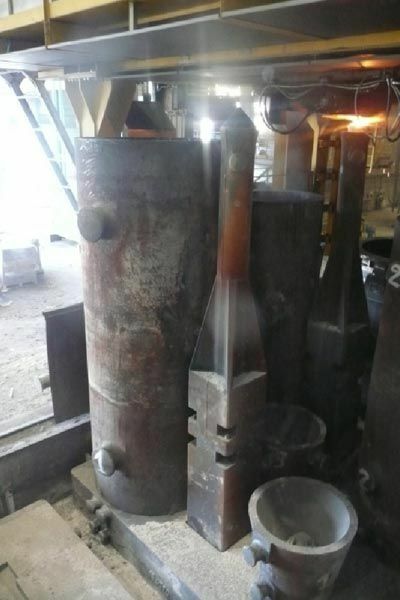 Being straight, it is possible to place the hot top inside, and reducing as needed the height and so the weight of the ingots, based on Customer’s request. They are used both in rolling mills and in forges to obtain plates or flats of big sections with goods mechanical features. 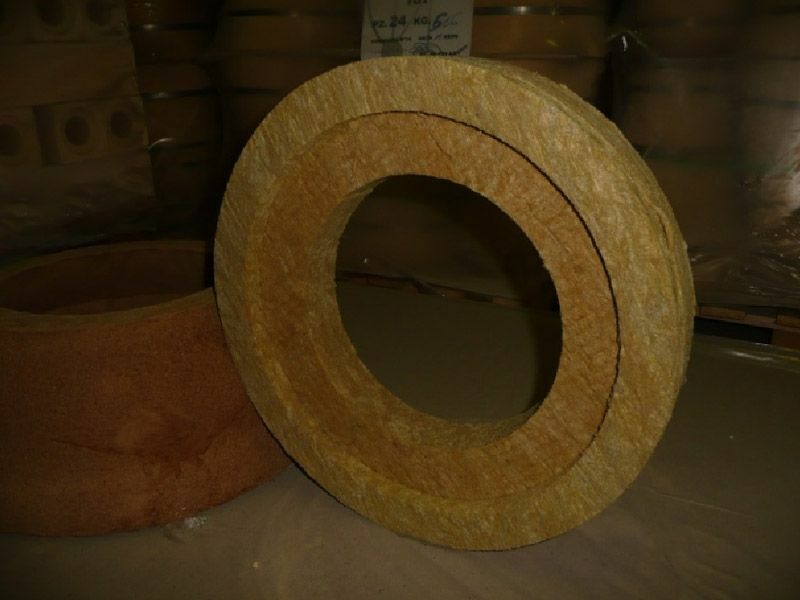 To obtain this a good reduction ratio it is necessary, and so it is important that the starting sections are adequate to the desired product. 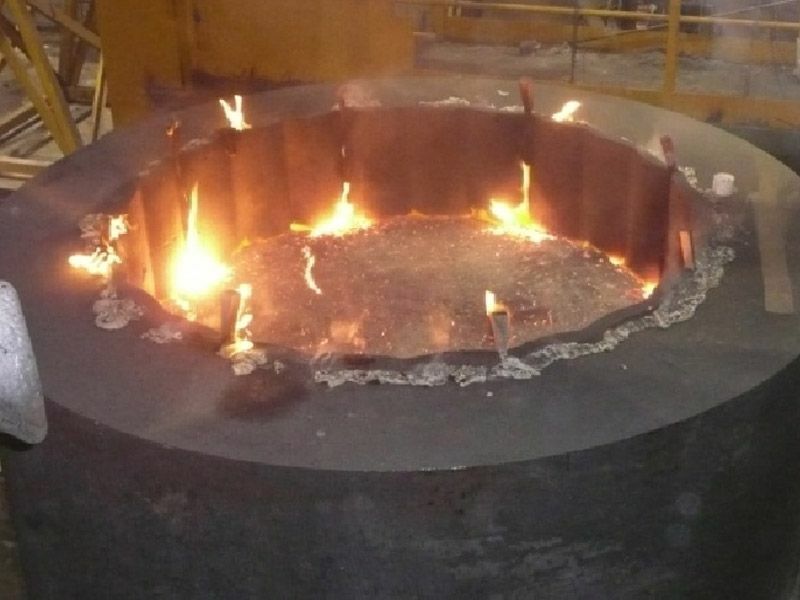 Company Faprosid furthermore manufactures a very important product for who wants to increase the quality of the steel produced. The creating of a room almost tin between the drawer ladle and the sprue allows with the help of the argon to insulate completely the metal from the surrounding air, avoiding the unavoidable oxidation of the steel during the passage left between the two. This product is considered necessary for who wants to realize steels with restrictive features.